Chad Collins, RD - a Dietitian with over 18 years in private practice, providing expert nutrition counseling in various areas of health and fitness. Education has also included 5 years certification as a Nutrition Support Dietitian, specializing in nutrition care for the critically ill, and 10 years as a Diabetes Educator. Further education has also included specialized courses in food allergy and intolerance as well as providing nutritional therapies, supplements and testing for various health goals and issues. Growing up in a culinary family, I have considerable experience in a number of cuisines, and received Red Seal certification as a chef at the age of 23. My physical practice is located in Grand Cayman, Cayman Islands, where I provide nutritional consultations and testing. Research-based nutritionals at your fingertips! Check out the new online store. Simply order and pay online and pick-up at the store. Place orders for Tuesday, Thursday and Saturday pick-ups. All orders are bagged, labelled and ready to go on the pick-up order shelf. Pick ups and walk in store hours 8 am- 5 pm on Tuesdays and Thursdays and pick-up only on Saturdays, 8 - 2 pm. Providing effective nutritional therapies and products for various areas of personal health and performance. In-office or online consultations available. Weight Loss: Comprehensive weight loss program, incorporating the latest weight loss strategies and designed around you. Athletic Nutrition: Complete nutritional plans and researched based nutritionals for all levels of training and sport. * Most insurance companies cover Dietitian Services. 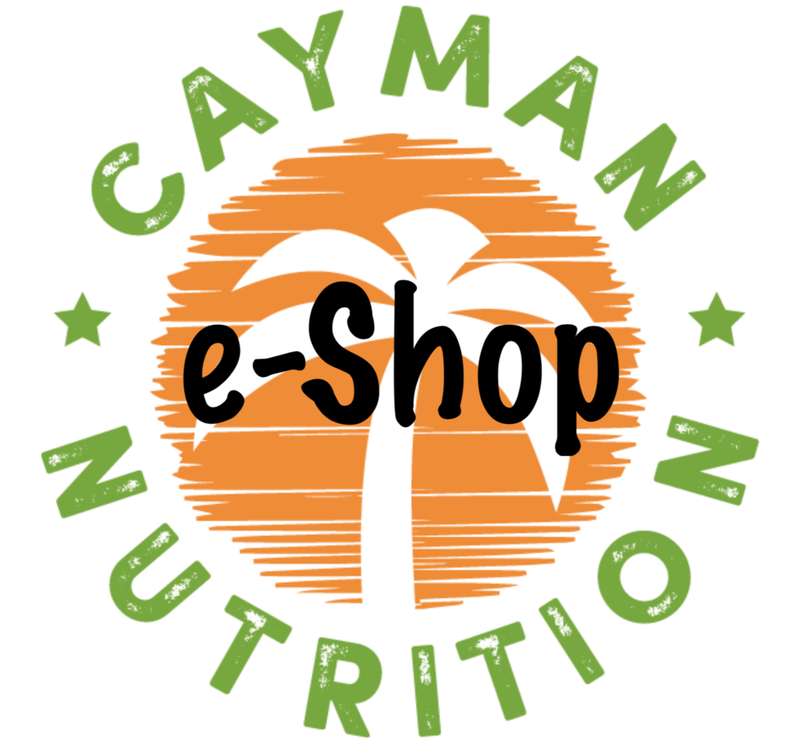 Simply e-mail a copy of your health insurance card to caymannutrition@gmail.com for reply of details. Initial session of measurements and meal plan discussion. Everyone will be provided an individualized variation of the plan based on measurements and a couple of questions, followed by a group session to go over all aspects of the eating plan that is designed for real life! All participants will have their own personal and private web page with their individual resources and stats. Personal web pages include a “special” email address to enable emailing of food photos directly to their page for assessment. All participants will also be given access to the Private “Get Fit” Facebook page with additional resources. Weekly online assessment of each participant’s food intake with provision of advice and applicable resources. Onsite progress measures every 2 weeks during duration of program. All Statistics will be uploaded to participant web pages. Create challenges for changes in percentage weight and body fat. Pricing based on group size. Providing Nutrigenomix Genetic Testing and Complete Vitamin and Mineral Testing. Click "HERE" to learn more!